Wrinkle free injections commonly known as Botox ® are currently one of the most popular non-surgical cosmetic treatments. They are a simple, quick and effective method of treating fine lines and wrinkles, giving a fresher more youthful appearance. A series of tiny injections with Botulinum Toxin work by blocking the nerve impulses supplying the muscles, leading to relaxation and softening of the overlying skin. The result is a temporary reduction of facial lines and wrinkles, which can be as subtle as you wish in order to retain some movement and expression. 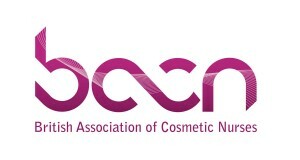 As Botox® is a prescribed medicine it is necessary to be seen by a registered prescriber before the procedure. It is also important that the treatment is administered by a fully trained and experienced practitioner after a thorough consultation. 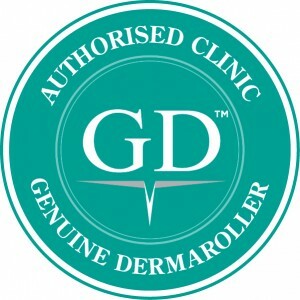 Following an initial consultation, a treatment plan will be drawn up by your practitioner. A local anaesthetic cream can be applied 30 minutes prior to treatment to aid your comfort. The treatment itself involves a series of tiny injections and takes about 5 – 10 minutes. Aftercare advice will be given and discussed by your practitioner. After your treatment, there may be a few tiny red bumps which will disappear within 20 minutes. There is no downtime required following treatment, and normal activities may be resumed. Results can start to be seen within 2 – 5 days, although it takes up to 2 weeks to see the full effects. At this point a follow up review will be booked and, if required, a top up will be administered with no extra charge. Effects generally last between 3 – 6 months. 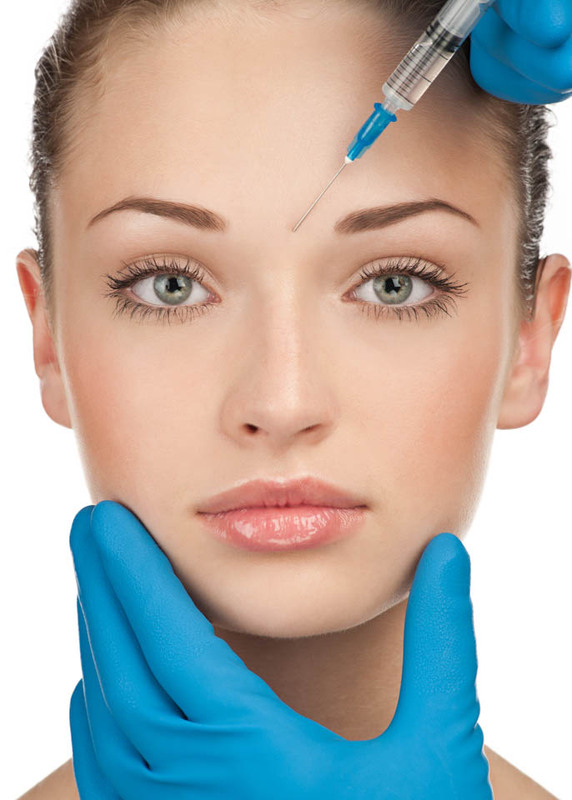 The needles used to administer Botulinum Toxin are tiny, and it is a relatively painless procedure. 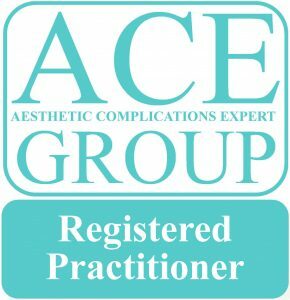 A local anaesthetic cream can be applied prior to the treatment to minimise discomfort. Botox® has been used in cosmetic medicine for over 20 years, making it one of the most researched cosmetic procedures available. It has an excellent safety profile with limited adverse effects or contraindications for its use. Any potential side effects will be discussed in detail with your practitioner before your treatment.